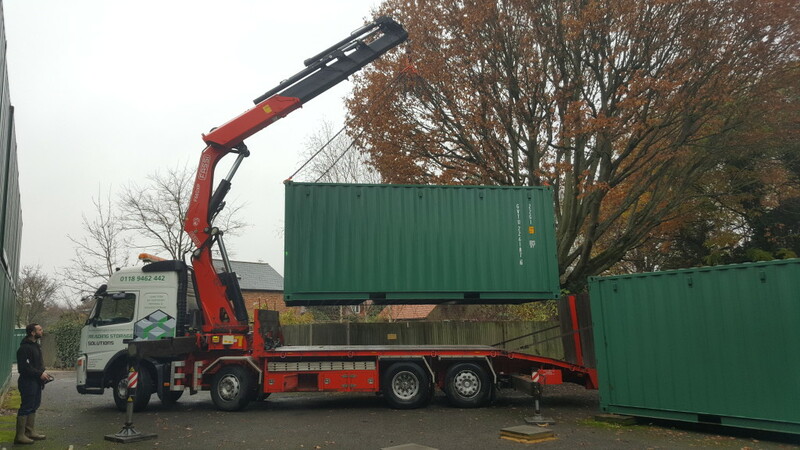 We deliver and collect our containers using self-loading trucks driven by CPCS Card Holder drivers who are compliant with Working at Height regulations. The containers are stored at depots across the UK so that we can minimise delivery times and costs. Our charging for delivery is principally based on the distance from our nearest depot, however please bear in mind that there might be site-specific variations that will affect the choice of truck or the amount of time needed. 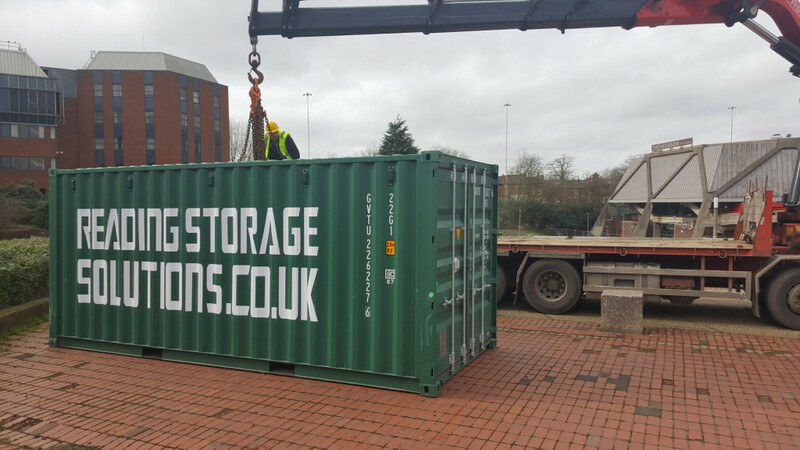 To ensure a safe delivery for your chosen container we need to be sure that your chosen site meets certain criteria. Details can be found with the technical specification for your container choice. If you are unsure about any aspect of site access, then just give us a call on 01189 462 442 to discuss. If needed, we can provide a full site survey service. We will collect the container from your site within three working days of you notifying us that you’ve finished with it. As you can imagine, we’d like it to be in a good and clean condition please. The collection service is priced on the same basis as delivery (above).